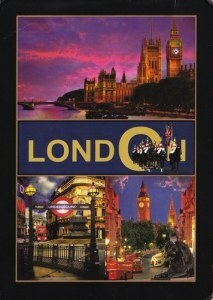 London contains four World Heritage Sites: the Tower of London; Kew Gardens; the site comprising the Palace of Westminster, Westminster Abbey, and St Margaret's Church; and the historic settlement of Greenwich (in which the Royal Observatory marks the Prime Meridian, 0° longitude, and GMT). 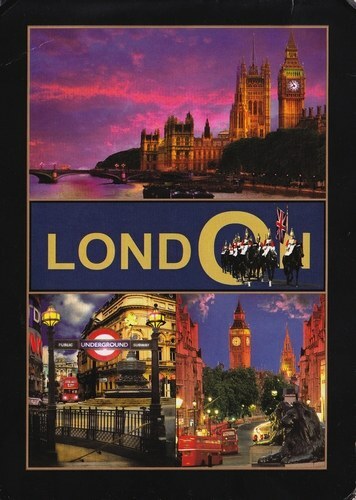 Other famous landmarks include Buckingham Palace, theLondon Eye, Piccadilly Circus, St Paul's Cathedral, Tower Bridge, Trafalgar Square and Wembley Stadium. London is home to numerous museums, galleries, libraries, sporting events and other cultural institutions, including the British Museum, National Gallery, Tate Modern, British Library, Wimbledon, and 40 West End theatres. The London Underground is the oldest underground railway network in the world and the second-most extensive (after the Shanghai Metro).